More details on each of the events below! 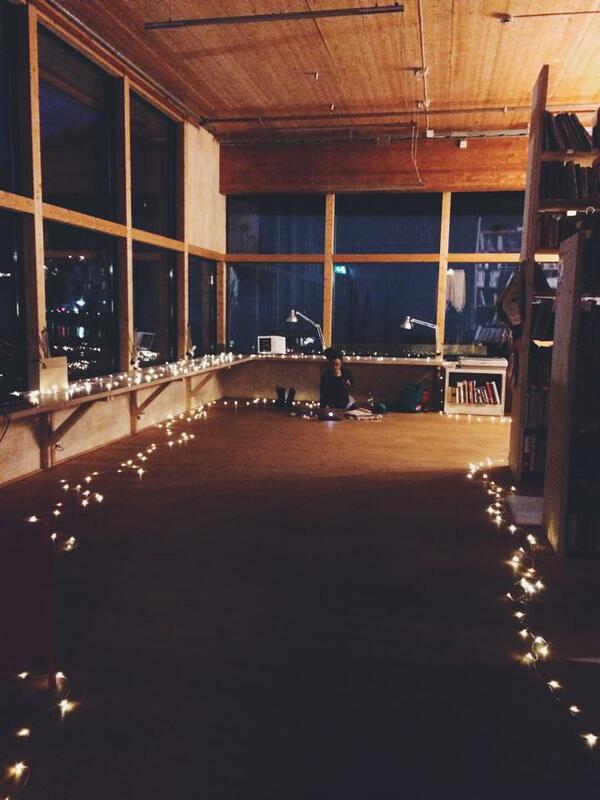 On Thursday, we´ll also be returning to the lovely Tårnsalen in KODE 4 for another Silent Art Disco. 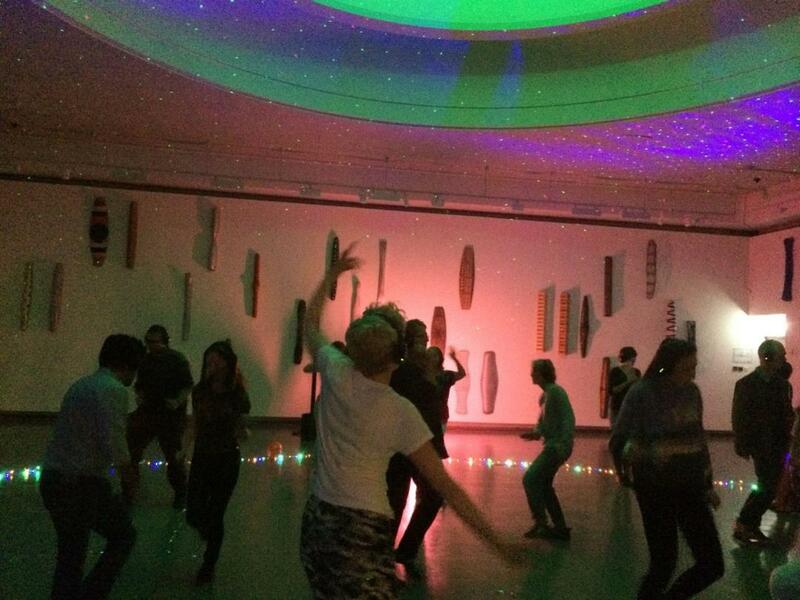 We had so much fun at the last event and were astounded at how many showed up to dance and enjoy the artworks with us. 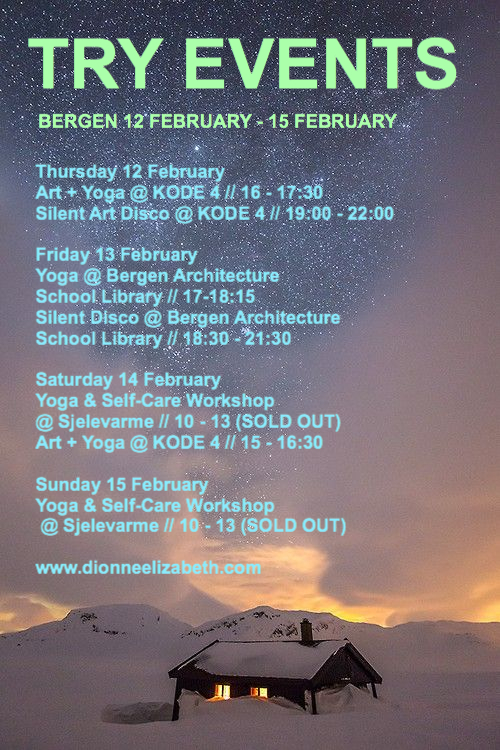 Very excited i´ll be returning to the sweet space in Bergen Architecture School for two events! 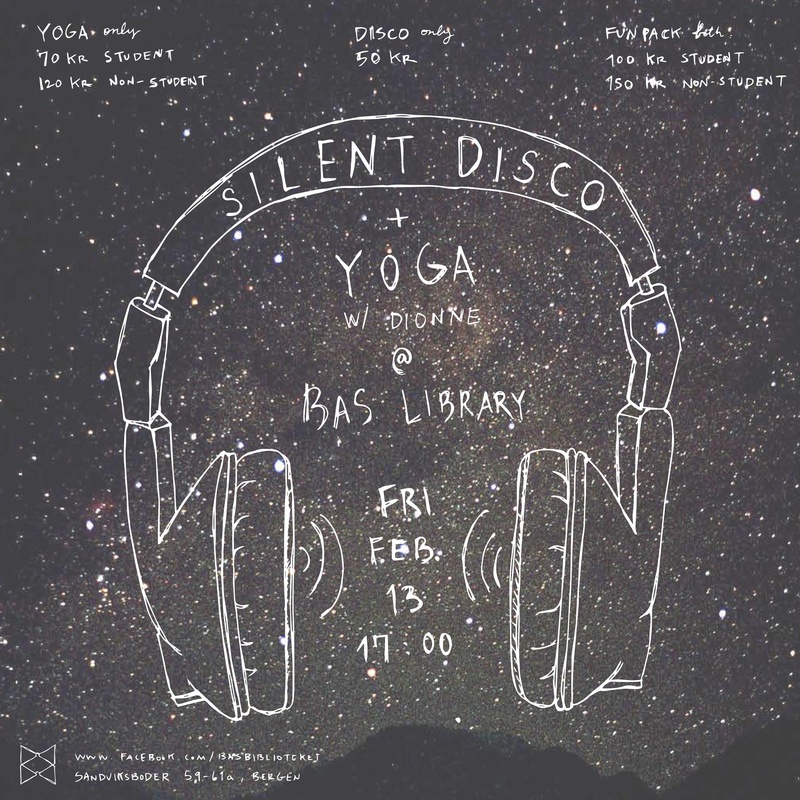 The space is so special and looking forward to having sundown during our Yoga session (places limited) followed by a Silent Disco into the evening. The events are open to the public as well as students and everybody is welcome. Oh and there´s a facebook event here! More info here. 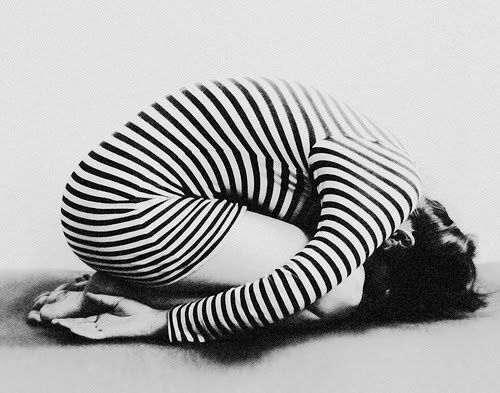 Both workshops are sold out with a waiting list. Thanks so much for your support and sorry I couldn´t accommodate you all! Hope you might be able to join in. As always, feel free to contact me if you have any questions. Looking forward and hope to see you soon! 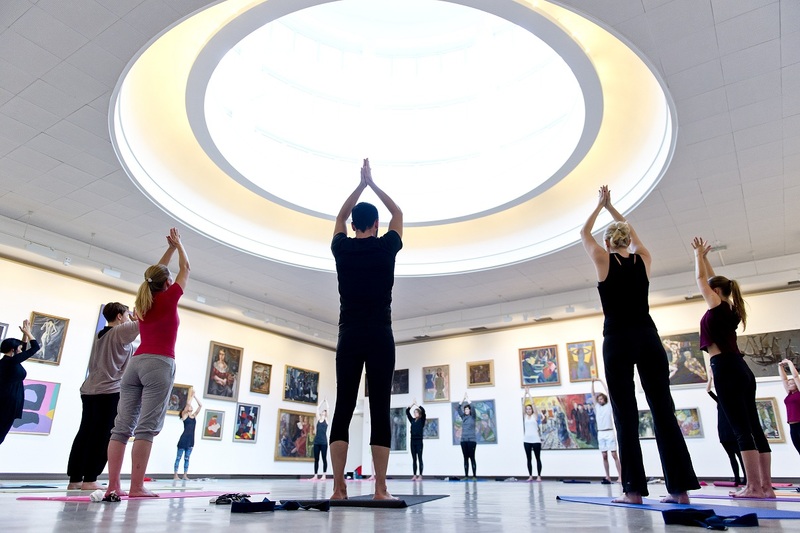 This entry was posted in arkitekthøyskole bergen, art and yoga, bergen, bergen yoga, inspiration, kunst yoga, news, norway, tårnsalen and tagged art and yoga, Bergen yoga, KODE Bergen, kunst yoga, norway yoga, silent disco bergen, silent disco norway, Sjelevarme, yoga workshop Bergen. Bookmark the permalink.